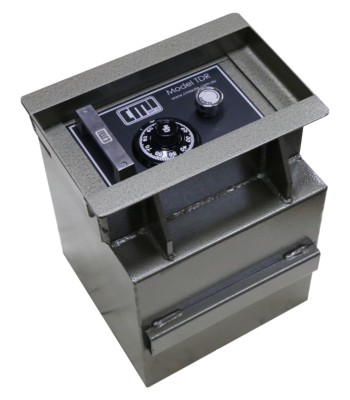 Queensland Safe Company has over 30 years experience and offers a large range of Home and Commercial Safes, Fire and Data cabinets, In Ground and Night Deposit Safes. 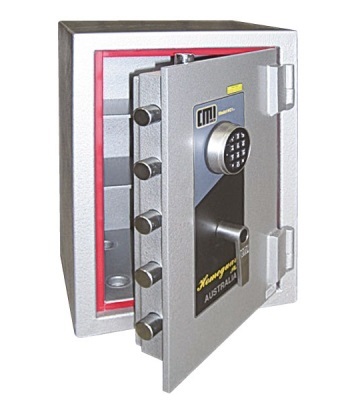 We can also open Safes if the Key or Combination has been lost or damaged. 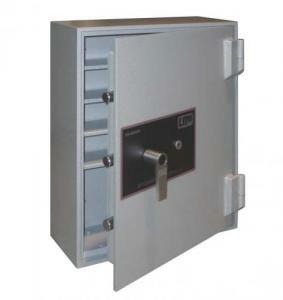 Queensland Safe Company offers expert advise and low prices, to help solve your secure storage problems. 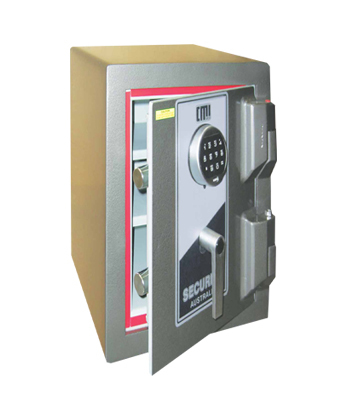 We sell safes from a number of local and international manufacturers such as Chubb, CMI and Locktech. 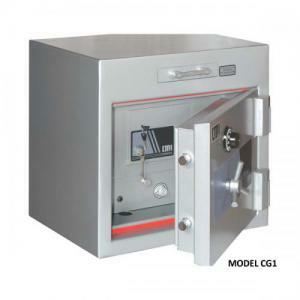 We also supply safes made to order for that special application. 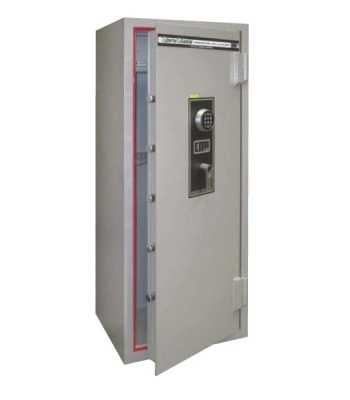 In addition to supplying safes for domestic and commercial applications, Queensland Safe Company has trained technicians who can service all styles of safes and locking mechanisms, including S&G and La Gard digital or combination locks as well as Ross and Jackson key locks, plus many more. 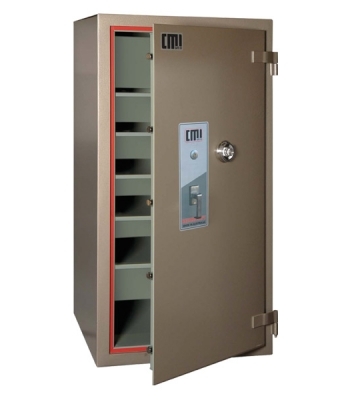 Contact our qualified safe technicians to help you purchase a new safe that meets your exact requirements, and assist you with all your delivery and installation questions.